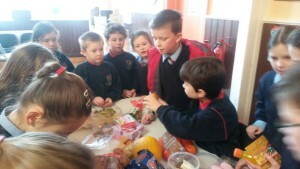 €56.50 was raised by Third Class recently. Their idea of a pop-up shop to raise charity funds for our annual Christmas fund-raiser proved very popular with all the pupils. 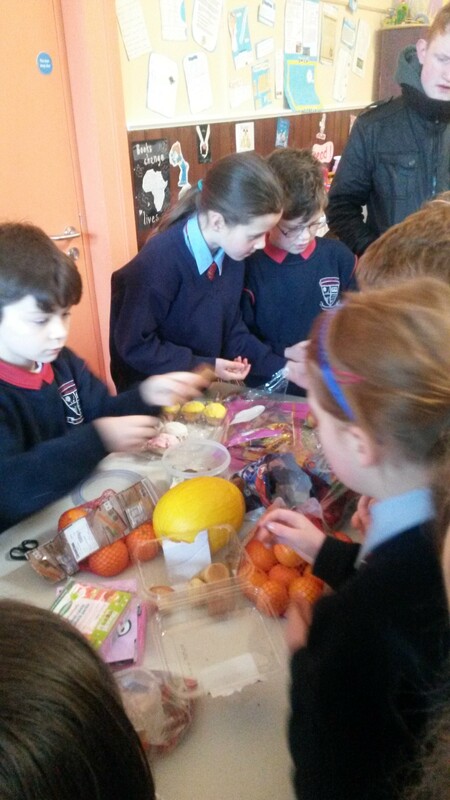 This was the first time that a group of such young pupils brought an initiative like this to the staff for consideration – how charitable and enterprising of you all. Well done to all!